I said goodbye to my woolen scarves and thanked them for keeping me warm this winter but just because it isn’t cold anymore does not mean we cannot still wear scarves! Comtesse Sofia is what comes to mind when I want something lighter around my neck! 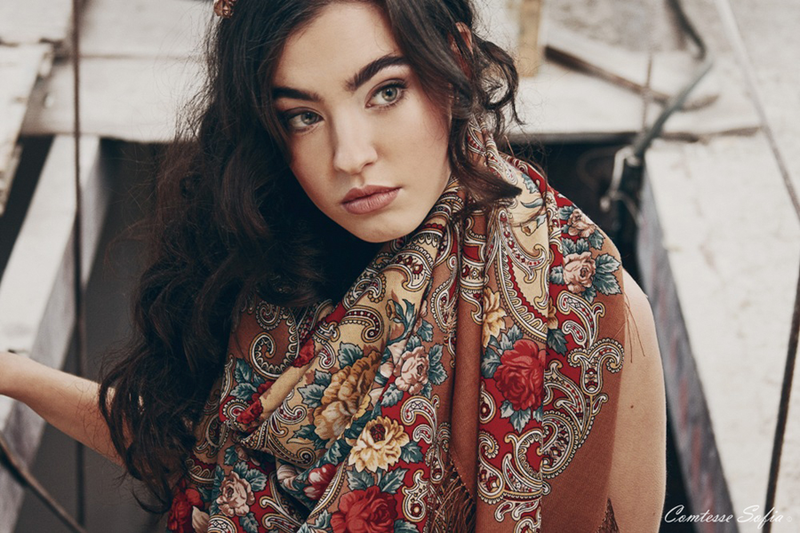 Comtesse Sofia is a high quality brand based in Paris that provides the most gorgeous scarves ever! 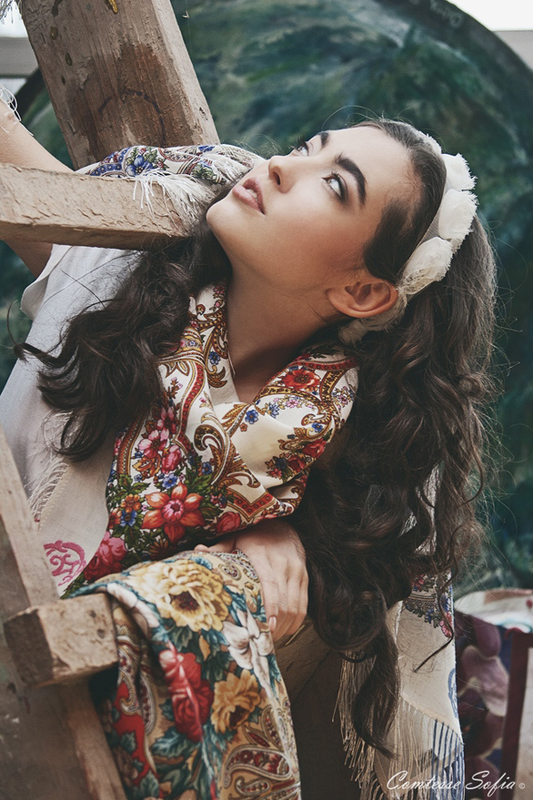 The scarves are timeless, feminine, romantic and pretty much awesome! 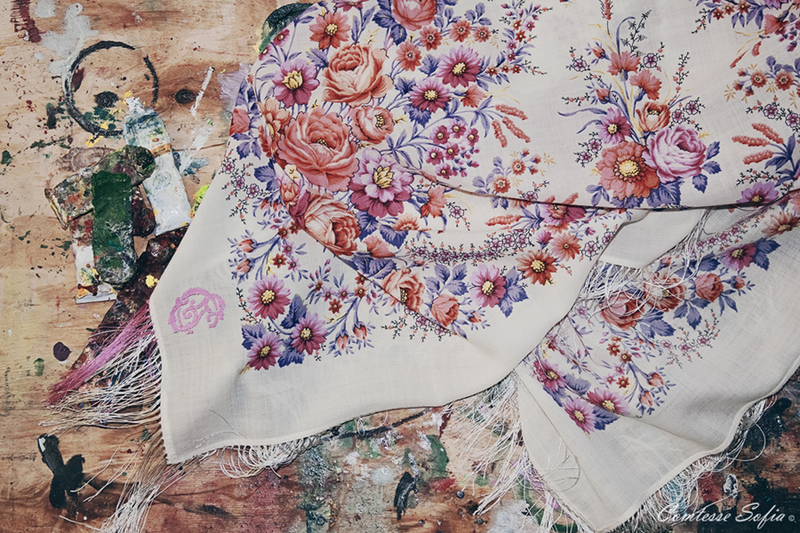 The combination of ‘French Elegance meets Russian Romanticism’ is what distinguishes them from other scarves. Comtesse Sofia offers an array of scarves with different prints, perfect for every outfit and every occasion! Each and every one of them is made in Russia and the quality of every scarf got the green light in France which makes sure that none of them are below par for its customers. If you still haven’t fallen in love by now, check out their website for more styles; http://www.comtesse-sofia.com! Next Post Next post: Vote for Monica! The print on the scarf is gorgeous and I completely get what you mean about something lighter! Wow, great scarves! The perfect piece to complete a simple outfit!! The scarves are very beautiful. Kisses! I just join your blog. Will you join mine? I adore your blog! Following you now on Bloglovin 🙂 hope you visit me and if you like Follow back so that we can stay connected! you have beautiful face!! i like scarf!!! Love that foulards!thanks for your visit! Wow, so beautiful! Perfect for warm and windy days! OMG! love them! They look so flemish spanish! Adore them 😉 I have just found your blog and I do really love this kind of posts 🙂 so, Following right now! By the way, I love yours scarf. This is the first time I heard about this brand, I like their scarfs! Nice scarves, I like bright prints! These are gorge! I need some light scarves. Thanks for the heads up on this! This is definitely a great scarf!! I love it =) the patterns and colours are beautiful! Thanks for sharing the website!